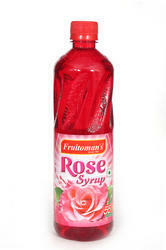 Prominent & Leading Manufacturer from Kochi, we offer rose syrup, pineapple slice syrup, chocolate syrup, almond syrup, dates syrup and pineapple syrup. Backed by the years of experience and knowledge, we are indulged in providing an exclusive range of Rose Syrup that is formulated utilizing quality tested ingredients and contemporary technology by our experienced professionals. In order to deliver these products safely at clients’ end, we pack the whole range in finest quality packaging materials. 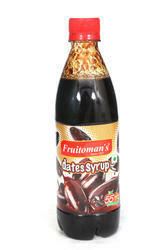 Besides, these syrups are available in the market at very nominal prices. 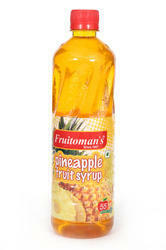 In order to attain the maximum trust of our precious clients, we are instrumental in providing an unmatched quality collection of Pineapple Slice Syrup that is processed from the excellent quality pineapple that is procured from the well-known vendors of the industry. Our skilled quality experts stringently tested by our food experts on diverse parameters as per the predefined industrial standards to ensure their quality. Moreover, it can be availed at industry leading rates. We are renowned as one of the trusted names in the industry actively involved in providing an optimum quality collection of Chocolate Syrup. 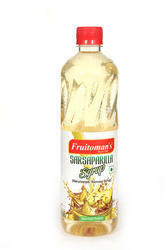 We formulate these syrups by the use of excellent quality ingredients and cutting-edge technology. Our quality controllers stringently check the whole range of different parameters of quality. 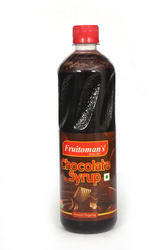 In addition to this, we provide these chocolate syrups to the clients at economical rates. We are amongst the distinguished names in the industry for offering quality tested assortment of Almond Syrup. The provided syrup is precisely formulated by our competent team of professionals utilizing highest quality ingredients and sophisticated technology. 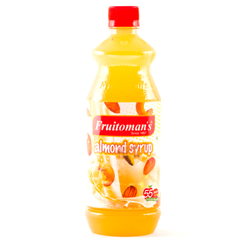 Owing to their mouth watering taste and premium quality, the offered almond syrup is highly demanded in the market. Our valued clients can avail these products at reasonable prices.